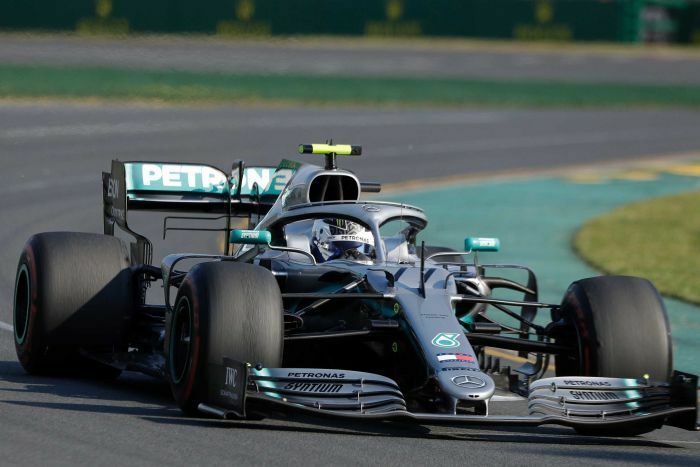 Valtteri Bottas took a commanding victory at the 2019 F1 season-opening Australian Grand Prix. The Finnish driver, who had qualified second on the grid, took the lead from his team-mate and pole man Lewis Hamilton early on in the race. Bottas then proceeded to dominate the race, crossing the chequered flag at Melbourne 20 seconds ahead of Hamilton. 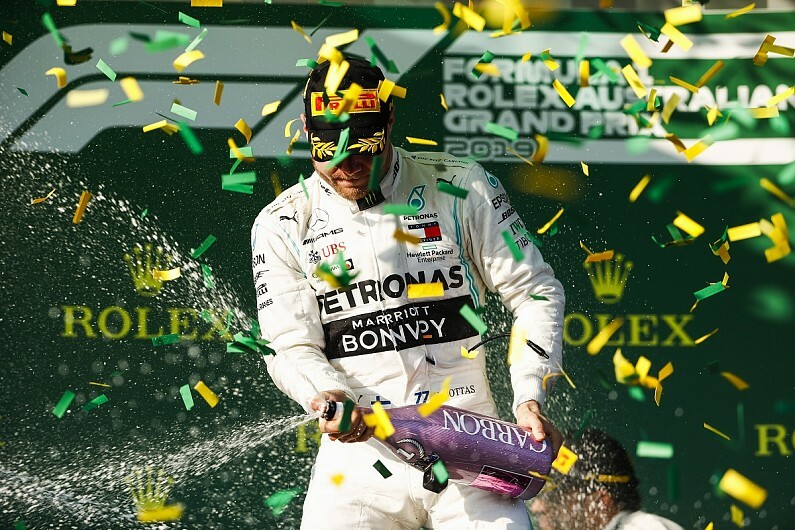 It was a one-two finish for Mercedes, ensuring the season got off to a good start for the defending world champions. Not only was this victory the first for Bottas since the Abu Dhabi GP in 2017, he also won the race by the largest margin of his Formula 1 career thus far. The race wasn't quite as easy for Hamilton, who, according to the Mercedes AMG F1 team, sustained damage to the floor of his W10, around the left tyre seal. Third place went to Red Bull Racing's Max Verstappen, proving that the team's partnership with Honda might be fruitful after all. This marked Honda's first trip to the podium since the 2008 season. Fourth place went to Ferrari's Sebastian Vettel. The four-time F1 world champion seemed to suffer a drop in pace towards the closing stages of the race, with Verstappen having long since overhauled him. While Vettel had, at one point, been 12 seconds ahead of team-mate Charles Leclerc, who made his Ferrari debut at Albert Park, the gap at the end of the race was just one second. Kevin Magnussen took sixth place for Haas F1, even as his team-mate Romain Grosjean had to retire from the race with an improperly fitting front left tyre, reminiscent of Haas's misfortunes at Albert Park last year. Finishing seventh was Magnussen's rival from Renault - Nico Hulkenberg. Eighth place went to Kimi Raikkonen in the Alfa Romeo, while Lance Stroll took ninth place for Racing Point. Daniil Kvyat took tenth place for Toro Rosso, grabbing the last point of the race. Red Bull driver Pierre Gasly took 11th place, while Lando Norris took 12th on his McLaren debut, with the second Racing Point car of Sergio Perez finishing 13th. It was a decent start to Alexander Albon's F1 career, with the Thai driver taking 14th position, ahead of Antonio Giovinazzi who took 15th overall. Williams drivers George Russell and Robert Kubica were the last two classified finishers taking 16th and 17th position.